It's been a cold, yet fun last couple of weeks. 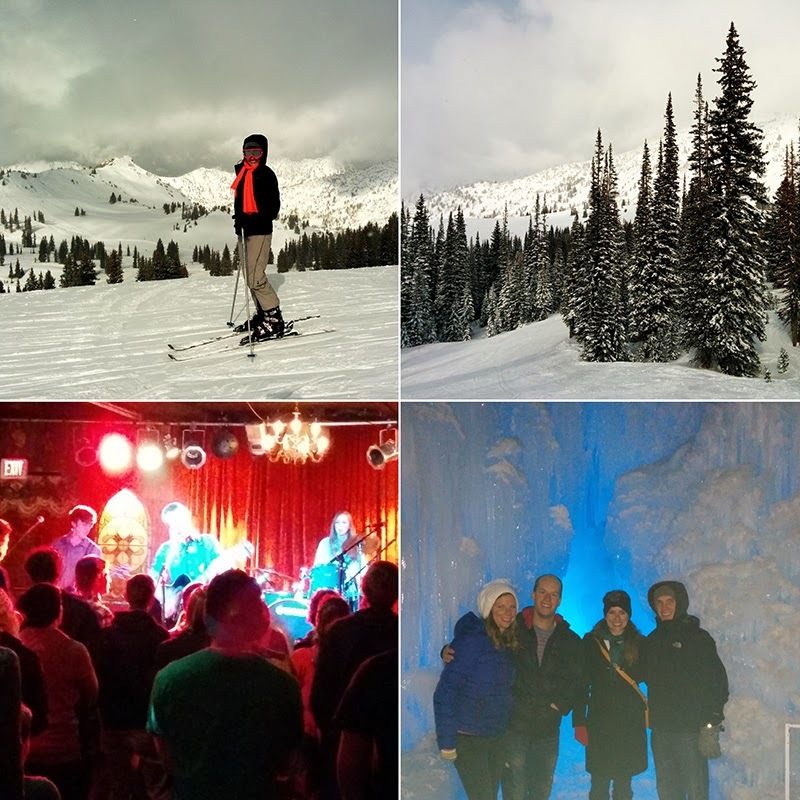 Skiing, Ice Castles and my baby sister's band gig were the highlights. More snow is on the forecast and we're preparing by drinking copious amounts of hot chocolate while we watch the Olympics! "Sound of Music" style farewell to Jay Leno. Sochi Opening Ceremonies: Russian Police Choir perform "Get Lucky"
Audition videos of famous actors. I LOVE Rachel McAdams! Gone Girl was so effed up, but I was riveted and I devoured it in three days.